Two-hundred-and-seventy-two in a series. Welcome to this week's overview of the best apps, games and extensions released for Windows 10 on the Windows Store in the past seven days. Microsoft is still working on getting the next feature update for Windows 10 ready for release this month or the next. The company released two new Windows 10 Spring Creators Update builds this week alone. 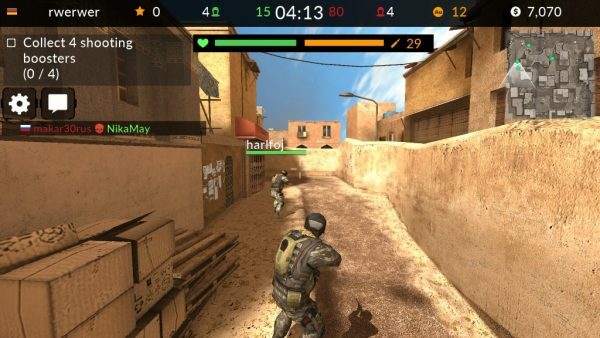 Code of War is a third-person online shooting game in which you compete against players from all over the world. The graphics look nice for a free game but the controls feel sluggish. It plays like a mixture of Counter Strike and Call of Duty with free-to-play mechanics such as energy or grind-or-pay upgrades added to the mix. Players who pay money can get weapons that free users won't have access to. They may improve weapons faster as well which gives them an advantage in the game. This does not mean that Code of War is a bad game but paying users have a clear advantage. 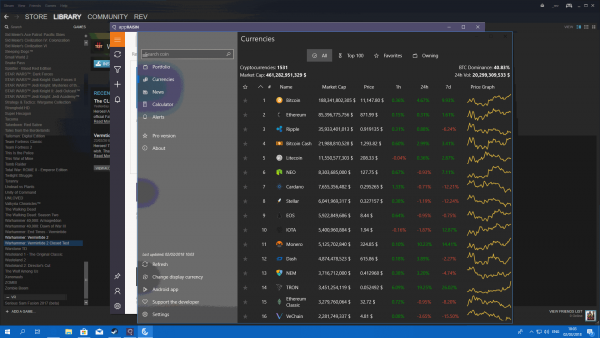 Coini is a free application to keep track of a cryptocurrency portfolio. The app pulls the data from CoinMarketCap which means that all major cryptocurrencies are supported by it. You may add exchange wallets, wallet addresses or coin balances manually, and use the app to keep track of changes over time. The app features live charts, a built-in calculator and alerts that you may configure to receive notifications when a currency hits certain thresholds. This is a free app that you may use to play and download music from SoundCloud. Use the built-in search to find music of interest and play it directly with a click. 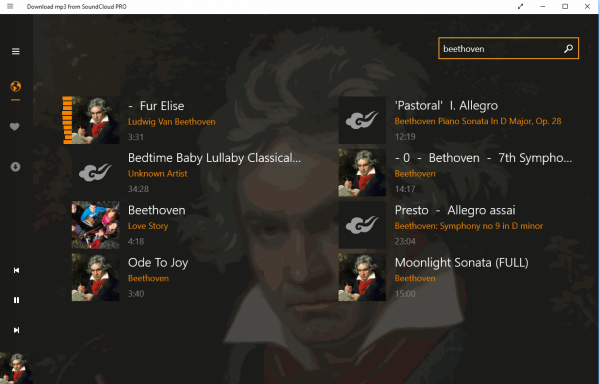 You can favorite music for easy future access or cache songs for offline access. The "download mp3" part is misleading as the app does not support that. 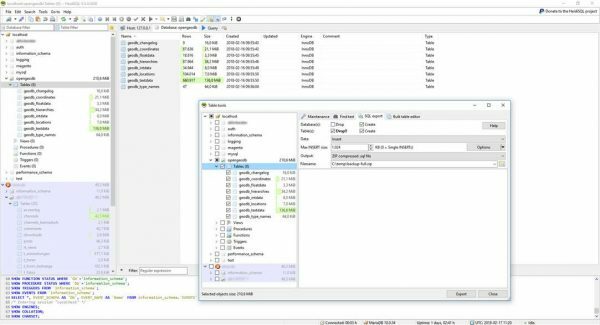 HeidiSQL is a browser and editor for MySQL Server, Microsoft SQL and PostgeSQL databases. It features import and export options, filters, and many powerful features to work with supported databases. 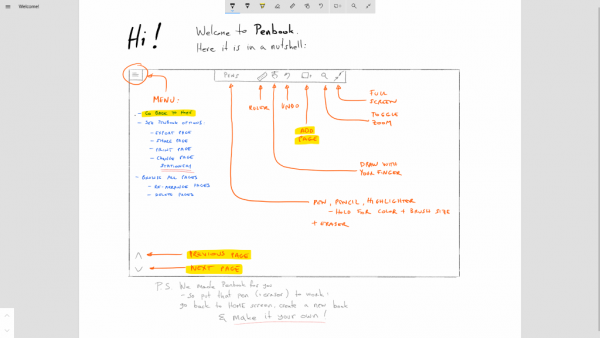 Penbook is a writing app for Windows that was built for pens but it can be used with a mouse or touch. The app is feature packed: if offers different paper types, stationery for planners, checklists and calendars, different stationery types, device templates, and more. You may also use it to write on images or PDF documents. Pipe by BMX Streets is a biking game in which you do all kinds of tricks and stunts in a pipe with a BMX. 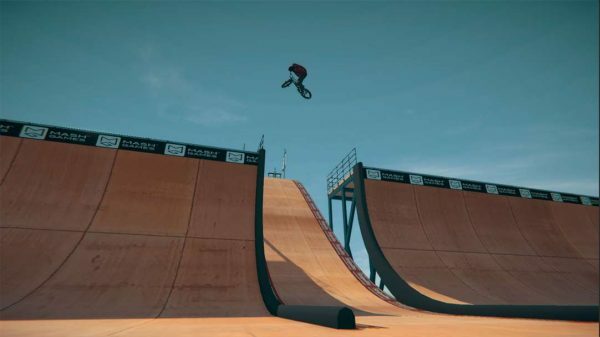 Pipe can best be seen as a teaser for the upcoming BMX Streets game. The developer of Pipe states as much in the game's description. This does not mean that you cannot have fun with it, especially if you are a BMX fan.